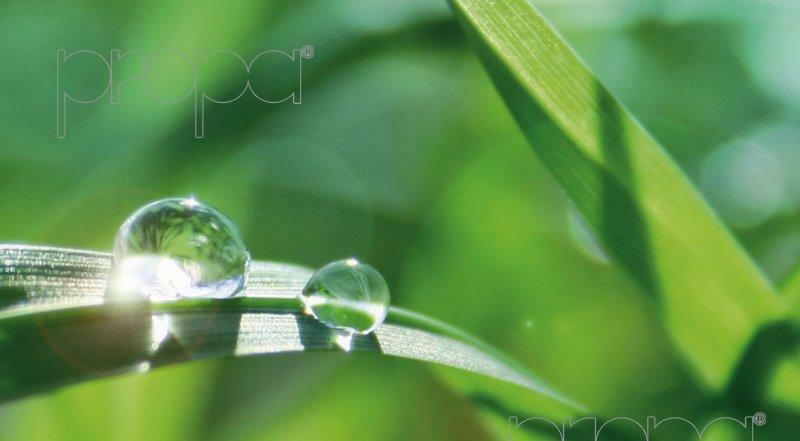 Propagroup considers the respect of the environment as a fundamental part of its own development and culture. Our constant goal being to contribute to economic progress while respecting the world that surrounds us in order to guarantee a positive future for the upcoming generations, Propagroup has obtained UNI EN ISO 14001:2015 certification. - Developing products completely recyclable, using when possible recycled materials. - Respecting all the environmental laws, rules and norms in force for enterprises. - Decreasing the environmental impact of physical and energetic residues of production processes.